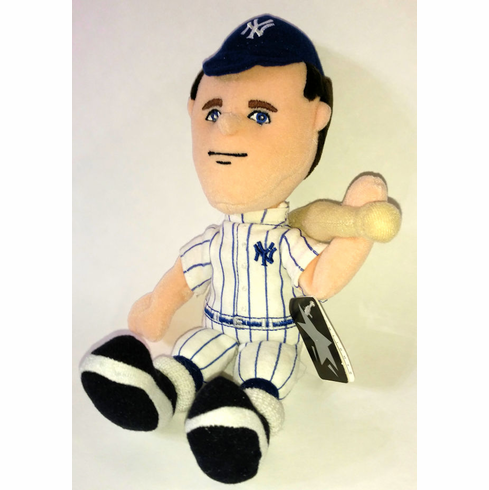 Paul O'Neill New York Yankees 10" Lookalike Plush Collectible by Highlight Starz. ~ Includes original hang tag! Condition of hang tag not guaranteed...this line of collectibles was retired over 15 years ago!